Be social, connect your calendar to Twitter. 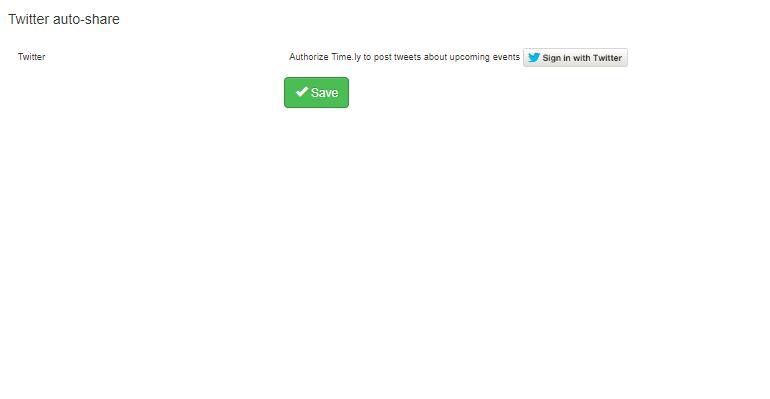 Save time by automatically tweeting your events. 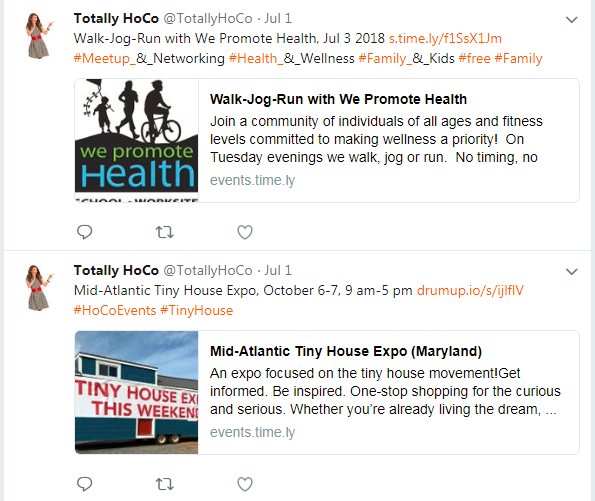 Automatically promote every event with just a few clicks! Just download, connect your account, and get Tweeting! 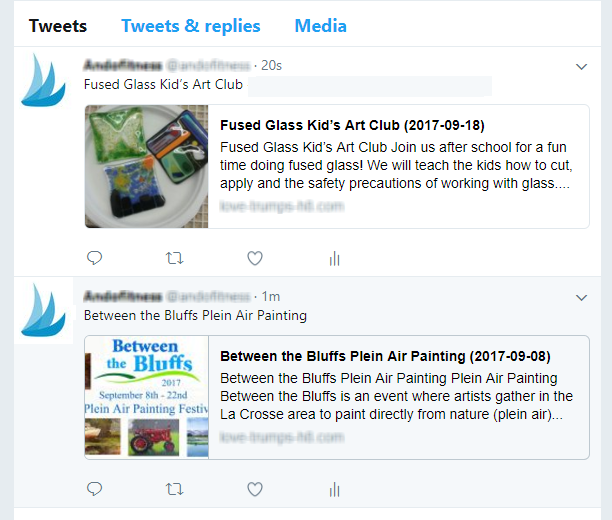 When you create your event you select whether it will be tweeted.